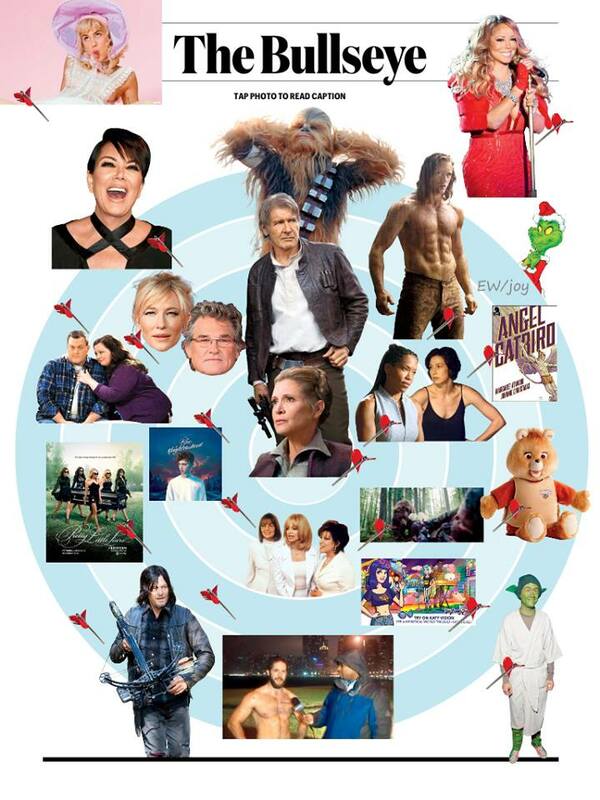 Alexander Skarsgard as Tarzan is one of the stars featured on Entertainment Weekly Bullseye, in their New Year’s Eve digital issue. 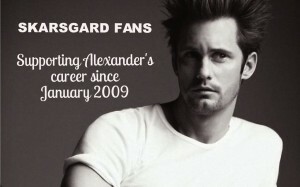 This entry was posted in Alexander Skarsgard, Tarzan, The Legend of Tarzan and tagged Alexander Skargard, Tarzan, The Legend of Tarzan on December 24, 2015 by Evie Red. 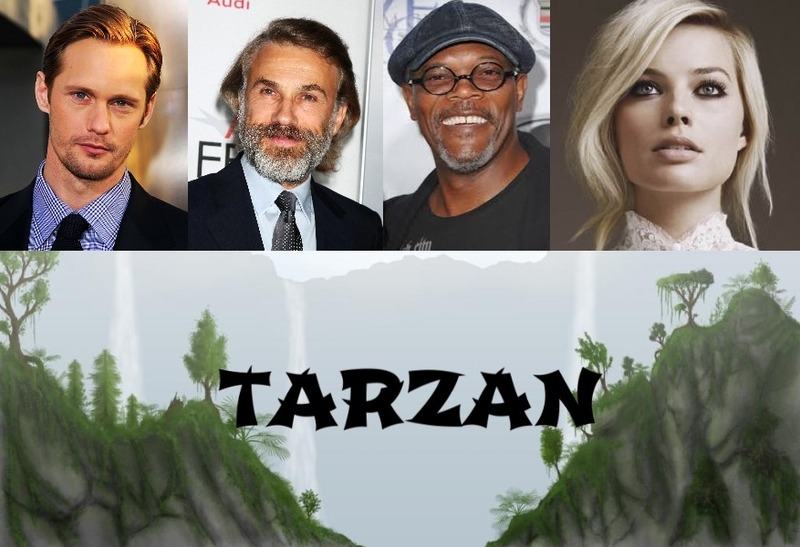 If like me, you’re more than ready and willing for the build up to the release of The Legend Of Tarzan to really kick in next year, then you’ll probably appreciate a little trailer analysis to keep you going over the cold winter months. 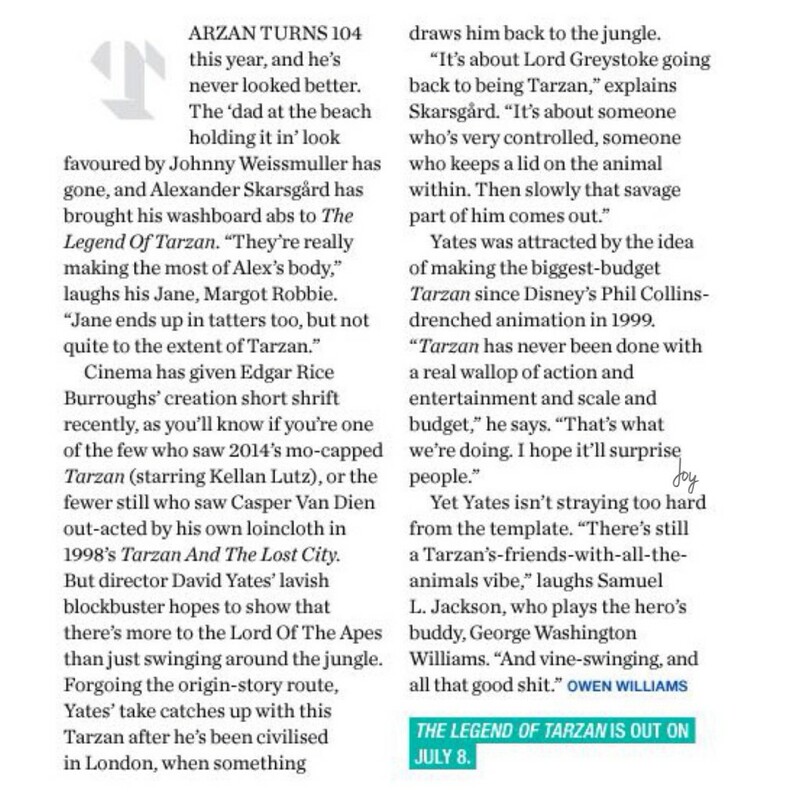 So if you’ve got a spare 20 minutes or so during the festive period, just pour yourself a nice glass of Christmas mulled wine, pull up a comfy chair and settle back to find out more about Tarzan 2016 with this trailer review from Beyond The Trailer. This entry was posted in Alexander Skarsgard, Tarzan, The Legend of Tarzan and tagged Alexander Skargard, Tarzan, The Legend of Tarzan on December 19, 2015 by Evie Red. That’s right folks, our King of the Jungle is finally sitting pretty at the top of the tree. Following the hugely positive reaction to the first images of Alexander as Tarzan, and the first trailer appearing on-line, our main man is the number one actor on IMDb this week. 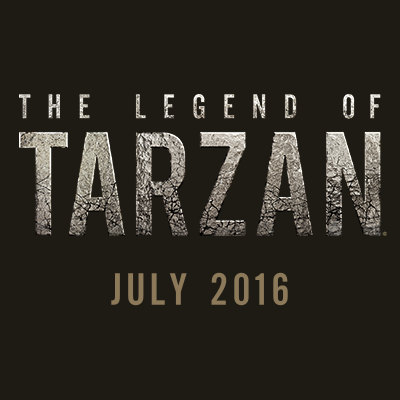 It’s good news for The Legend of Tarzan too, which has risen 655 places to number five on the movie database. Margot Robbie completes the jungle rampage, looking gorgeous at number two. The official trailer itself now has over 9,700,000 views on Youtube and is on course to hit the magic 10m mark very soon. This entry was posted in Alexander Skarsgard, Tarzan, The Legend of Tarzan and tagged Alexander Skarsgard, Tarzan, The Legend of Tarzan on December 14, 2015 by Evie Red. Hot on the heels of the very first “The Legend of Tarzan” teaser trailer, ET have released a short behind the scenes video for our repeated enjoyment. Here’s a first look at Alexander working on the movie. This entry was posted in Alexander Skarsgard, Tarzan, The Legend of Tarzan and tagged Alexander Skarsgard, Tarzan, The Legend of Tarzan on December 10, 2015 by Evie Red. This entry was posted in Alexander Skarsgard, Tarzan, The Legend of Tarzan and tagged Alexander Skargard, Tarzan, The Legend of Tarzan on December 9, 2015 by Evie Red. 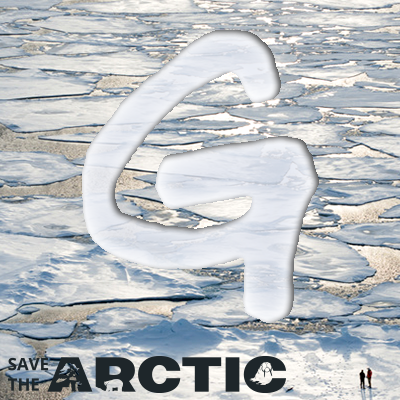 Don’t worry if you are not on Twitter or Instagram, we’ll be keeping a close eye on the accounts over the coming months and will make sure you don’t miss a thing! This entry was posted in Alexander Skarsgard, Tarzan, The Legend of Tarzan and tagged Alexander Skarsgard, Tarzan, The Legend of Tarzan on December 9, 2015 by Evie Red. Here’s a short video of Alexander talking about Tarzan at Savannah Film Festival. Thanks to Daniel S Levine for sharing this. 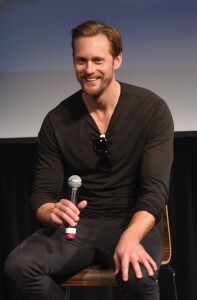 This entry was posted in Alexander Skarsgard, Savannah Film Festival, Tarzan, Tarzan The Untamed and tagged Alexander Skarsgard, Savannah Film Festival, Tarzan, Tarzan The Untamed on October 30, 2015 by Evie Red. No Tarzan Loincloth Confirmed But…..
Ok, so I’m not using this Tarzan update to post a large, gratuitous picture of Charlie and his world-beating “V”, because I’m a professional news updater and I don’t do things like that. 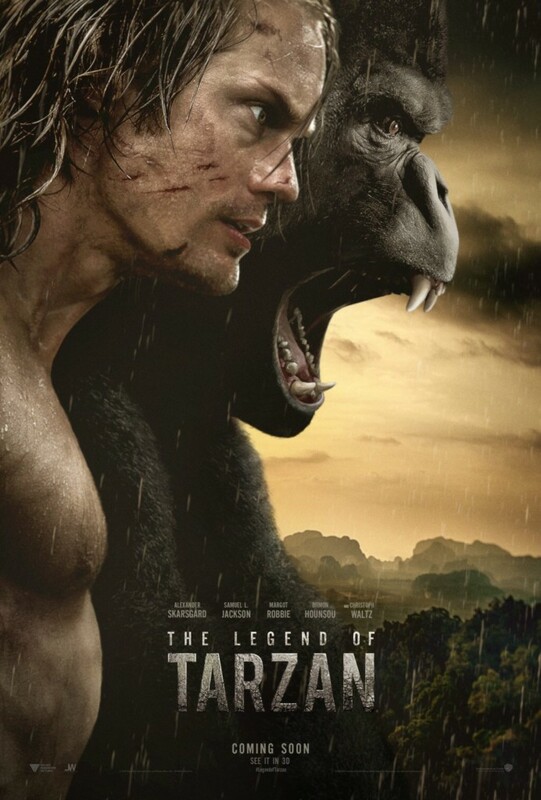 The Tarzan test-screener on IMDb has (inevitably) been questioned about Alexander’s state of undress in the movie. Personally I’m relieved about the loincloth as no man looks good in one of those, and I’m liking what I’m hearing about the rest of his unattire. Alas, no loincloth as has already been stated. But he does go shirtless , I mean, how can he not, he’s Tarzan. And his trousers are very…well put it this way, I reckon he had to wax for this role. The first time his shirt comes off, his trousers are as low as they could get without them running afoul of the censors. You know that “v” thing that super ripped guys get from the hips on down? 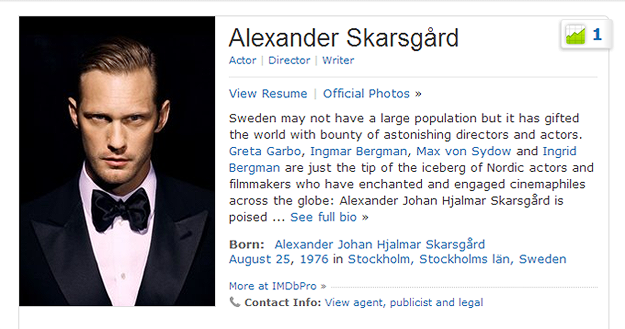 Well Mr Skarsgård has it. So something like this then….. 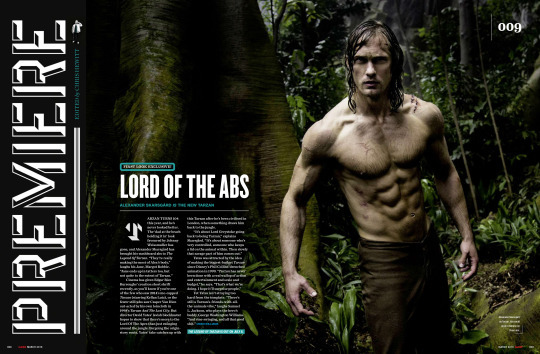 This entry was posted in Alexander Skarsgard, Tarzan, Tarzan The Untamed and tagged Alexander Skarsgard, Tarzan, Tarzan The Untamed on October 3, 2015 by Evie Red. We’d pretty much given up on the chance of hearing anything of much interest from the “Tarzan” test -screenings that took place earlier in the year, but one of the lucky testers has finally come out on IMDb to share some details (subject of course to the gagging order they have to adhere it). Big thanks to @Tarzan2016July for finding this. It was quite humorous in parts and I definitely wasn’t expecting that. I mean, the villain’s plot is dastardly as can be, yet they still find a way to put humor into a film that touches on one of the most abominable regimes Africa has ever seen. As you might expect, Jackson is excellent, Skarsgård (fearsome physique and all) is great, Honsou is appropriately intense and driven, Waltz is quality and Robbie is actually really decent. The film isn’t perfect by any means, the villainous plot is a bit strange in parts, the villains over complicate things in classical style, and watching a grown man go “ook ook” is disconcerting. But the action is suitably hyperkinetic, the Mangani are very well realized and the “victory cry of the bull ape” is…suitably fearsome. If you like adventure movies then I definitely think it’s worth a look. I’ve always found it hard to give films a numerical rating, but I would definitely pay to see it in the cinema if that means anything. 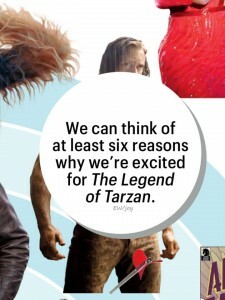 This entry was posted in Alexander Skarsgard, Tarzan, Tarzan The Untamed and tagged Alexander Skarsgard, Tarzan, Tarzan The Untamed on October 1, 2015 by Evie Red.